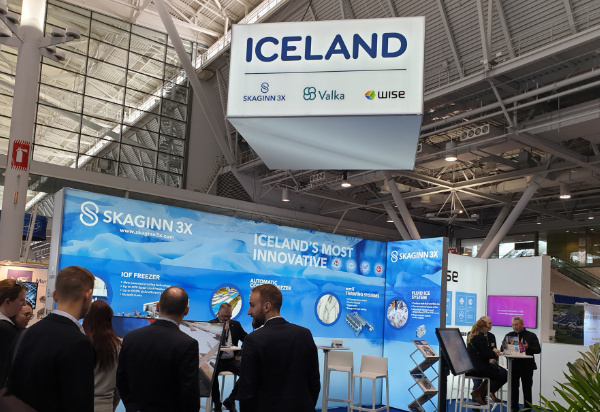 The team at Skaginn 3X would like to thank the attendees and other presenters at the 2019 Boston Expo for their participation this year. We were pleased to see how well our Automatic Contact Freezers and ConTech™ IQF Contact Freezers were received by the crowds at the show. 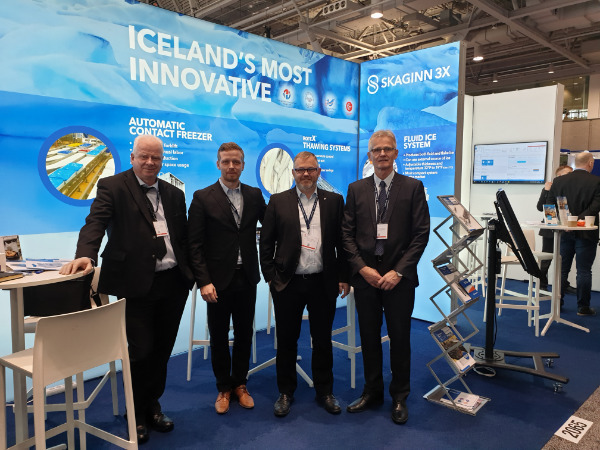 It was a genuine pleasure to talk to our partners in the industry about how our innovation and technology are making a real impact on our customers’ businesses and continue to elevate the standards in food processing. Our team presented some of our most exciting breakthroughs in non-pressure freezing, IQF and thawing among other advancements and updates. We look forward to continuing the discussion in Brussels this May! 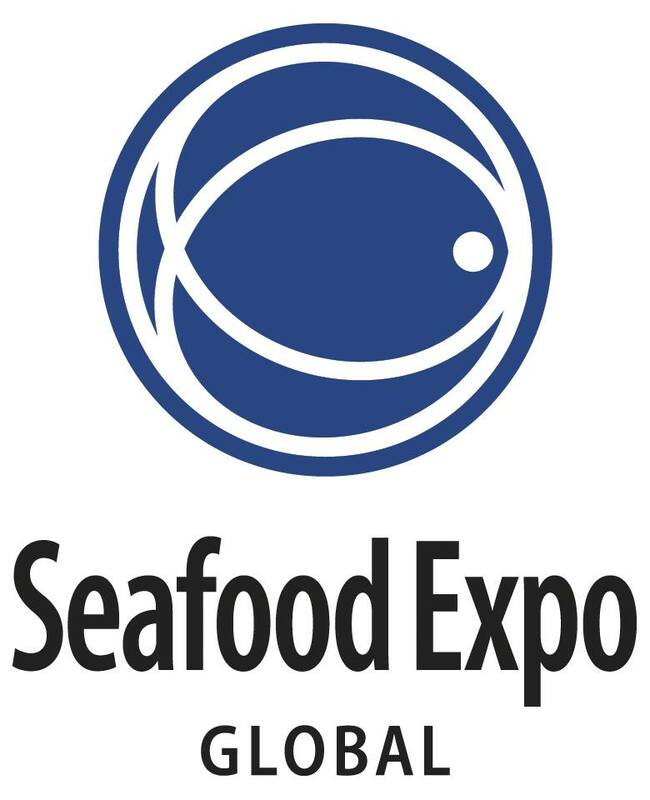 Our trade show page for Seafood Expo Global 2019 will be coming shortly.